Are you a small business owner in need of immediate cash? Well, a merchant cash advance may be your best bet. Before deciding that a merchant cash advance is right for your small business, there are a few things to be considered, as quick cash usually comes at a certain cost. Is a Merchant Cash Advance Right for You and Your Small Business? For starters, merchant cash advances are often considered as a last resort for your financial needs, because they tend to have a higher annual percentage rate. The percentage rate can go higher than double digits, reaching the triple-digit spectrum often. Considering this, and the repayment schedule that it entails, this specific type of cash advance can put you in serious debt. 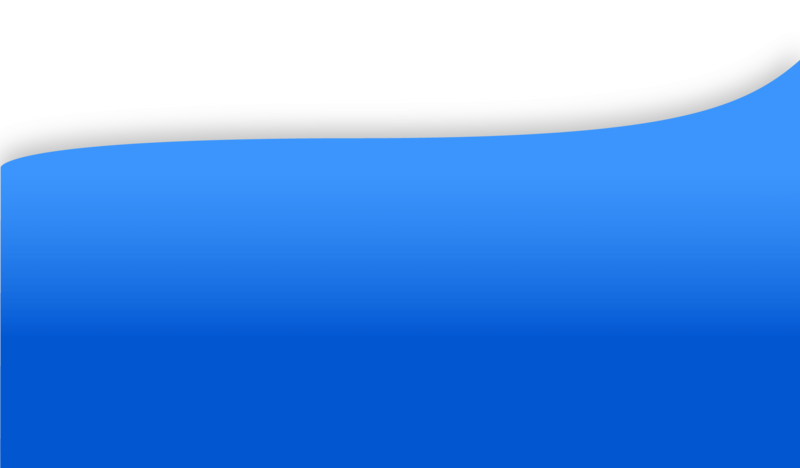 This can lead to trouble, some find that they are not able to repay the debt that they are drowning in. This forces many people’s hands in turning to other financial options that will not help them in the long run, like filing for bankruptcy. While there are very real cons to this, there are also some potential pros. 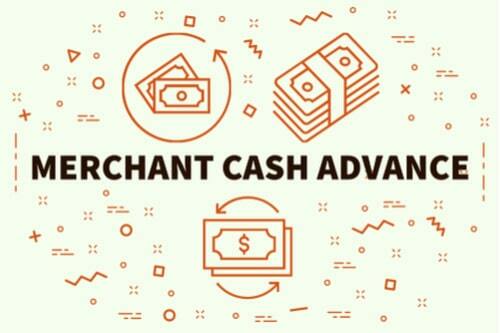 What Is a Merchant Cash Advance Exactly? A merchant cash advance is specifically called a cash advance, and it is used for business’ who earn their revenue through credit card or debit card purchases. When applying for a merchant cash advance, the provider, in exchange for a portion of your future sales earned, will give you a lump sum of money fairly quickly. They sometimes can receive this advance in as little as 24-hours, depending. After being approved for a merchant cash advance, the repayment process can be done in a couple of ways, one being a more plausible option than the other for some. The first option is being given cash up front that is paid back through a fixed weekly or daily removal of money from your own bank account (Automated Clearing House Withdrawals). This repayment strategy has become fairly common through small businesses because they give the businesses who do not strictly used credit cards as their primary payment a chance for an advance as well. The other repayment strategy that is used is one that was talked about previously. The business owner is given a sum of money in exchange for future sales. This is probably seen as the riskier cash advance strategy because you are depending on your business continuing to bring in steady revenue, in order to make a decent living and also, in the meantime, paying back the merchant cash advance given to you. Another factor that should be considered when choosing a merchant cash advance is the amount you'll pay in extra fees. Now, the fee you are required to pay depends on your ability to repay the advance that was given to you. The merchant cash advance fee is determined by the factor rate, which is based on the risk in the business. Simply put, the higher your factor rate, the higher the fees you're paying will be; one depends on the other at all times. Imagine you receive a total cash advance of $45,000 with a 1.2 factoring rate. These two numbers will represent a total repayment of $54,000. That means there is also a $9,000 fee cost included. Your credit score could suffer. When applying for a cash advance for your small business, the provider may check your credit score. That means that, if the provider does a hard credit check, it can negatively impact your credit score. 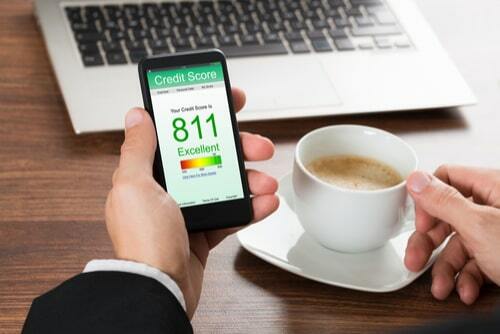 If you're not expecting it, this could translate to your credit score taking an unexpected hit. Paying early does not help you. Unlike other funding types, paying early in the retrospect of this cash advance will not result in any savings. It can result in a penalty and also hurt you if you decide to refinance your cash advance. You’ll have to pay all your given fees at the designated rate regardless. Easily confused contracts. When deciding to go forward with a merchant cash advance, the contract that you get may be easily construed; there are lots of terms and legalese that may be hard to understand without help from a lawyer. The providers also do not give APR. All of this considered, it makes it difficult for a regular layman with a small business to decide what is the best funding option or advance to choose for their needs and those of their business. Debt. This advance is so easy to receive, that it may create a bad situation to be in, especially if this is the only “funding” you qualify for. Either from complications with the repayment cycle or their suffering business, the owners find themselves scurrying to find an alternative to keep themselves afloat, which often results in desperate business owners in debt. No collateral needed. This means that you will not lose any of your beloved personal belongings, no matter what happens when repaying your advance back. Even if your business is not doing well and you are unable to repay at all, you will not lose your home or any other personal items. Though there still may be other consequences, it may be a good alternative compared to other options business owners may take. Payment fees can go down based on your business's earnings. If you chose the repayment route that relies on the rate of your percentage of sales, and your sales are not doing as well as you’d like, your repayment fees will decrease accordingly. It's faster than traditional funding options. Because merchant cash advances have very little to them, you can receive one fairly quickly. Many people are naive to the facts of a merchant cash advance, not doing enough research on their options. A small business owner should consider all the factors of this type of cash advance, no matter how desperate they are for quick cash. Consider all factors, the good and bad, because jumping into a financial commitment like this can cause issues you never thought possible. If you decide that this isn’t the right choice for you, there are still many other alternatives within the financial world. Research, research, research: that is the only way you will make an intelligent and profitable decision for your business. Now, if you are still comfortable with a merchant cash advance (after thinking through all the options thoroughly), then go forward with your decision and further your small business with a helpful sum of money. Best of luck with meeting and exceeding all your small business goals!